Please note: The stock we receive may fluctuate in size and quality. Product received may not be exactly as shown. If you have specific concerns, please notify us when you place your order. 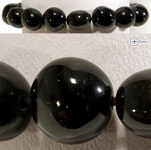 Obsidian is quickly cooled volcanic lava. It is a natural glass. 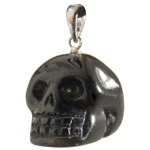 As a healing stone it is used for protection and has grounding properties. It reduces fantasies and helps clear subconcious blocks. It absorbs and disperses negativity and is a powerful healer for those attuned to it. 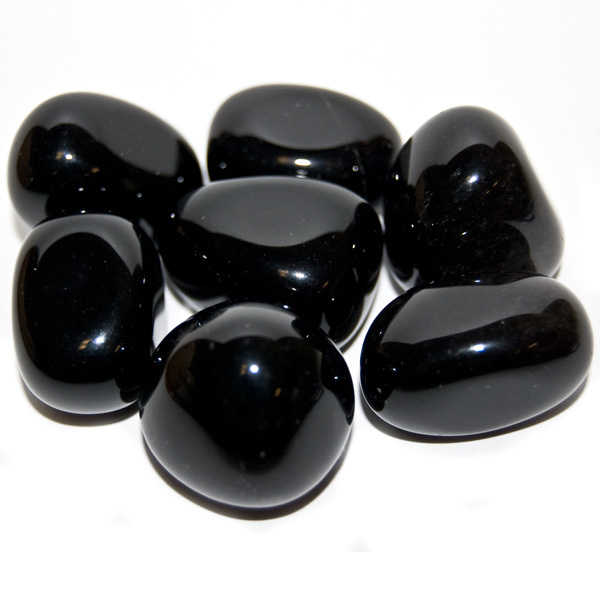 Whether you’re looking for tumbled stones to offer as learning and discovery tools, unique heartfelt gifts, as home accents in fountains, vases, candle displays and plants or you are selecting them for special meditation and healing practices, you will find a wide selection on our site. We offer even more stone types and weights in our Tumbled Stones Price List within which you can find on our Downloads page. 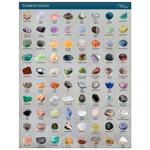 To Learn more about selling our tumbled stones, watch our video.